There are so many reasons to get a VPN service that we’re not surprised that you’ve landed on this buying guide. We’re here to make your life really easy, by simply giving you a top 10 of the very best VPN services in 2018 with some key information and specs on each. Whatever you’re intending to use it for – unlocking Netflix from another country, getting around rigorous website blocking in certain countries or just keeping your online identity as secure as possible with a Virtual Private Network – there are literally hundreds of options out there. 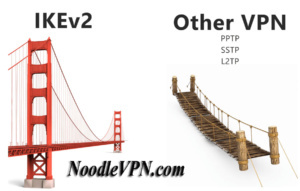 As of July 2018, we’ve evaluated more than 100 of the best (and some of the very worst) VPN services and we retest them regularly too – so you can be sure the recommendations on this page are current and can be trusted. 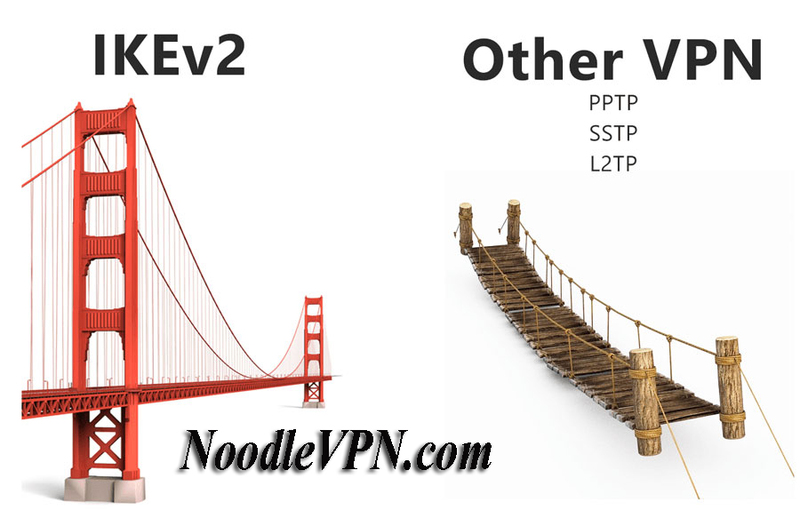 So if you’re thinking of signing up for one and want to find out which is the best VPN to choose, We’ll make sure that you install the right one and avoid the ones that can be potentially be downright dangerous. If you’re purchasing from outside the US, please note that most VPN services are global and will usually charge in US Dollars, so we’ve listed prices accordingly. However, when you click through to the actual deals, you may find the prices automatically displayed in your home currency as direct price conversions.